Get the best of both worlds with the Cleo Blend machine that includes both flash and blend modalities. 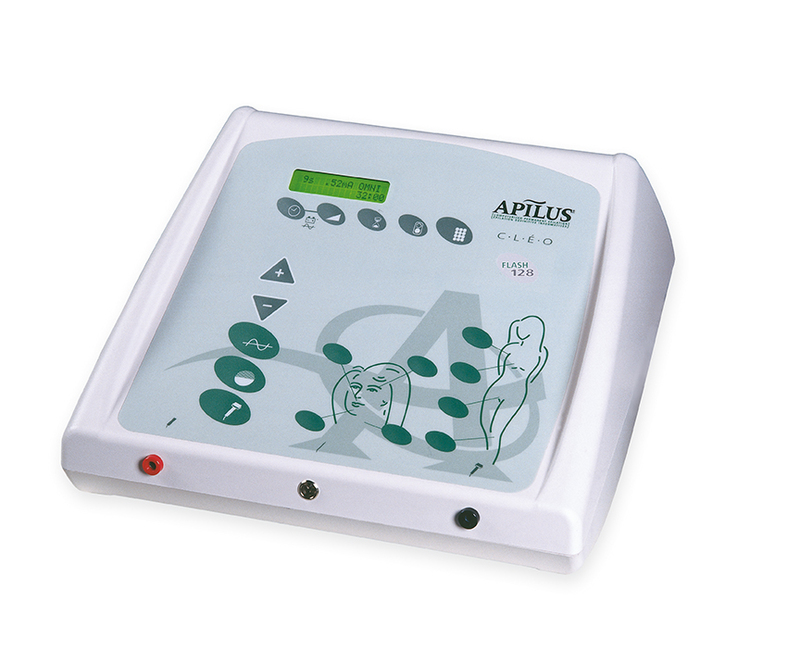 Uses 13.56 MHz rapid frequency and digital technology for precise and effective treatments. Includes Thermolysis and Flash, two comfortable techniques that quickly eliminate all types of hair. Offers 128 user-friendly programs that guide you through the adjustment of your parameters, for all body areas and hair types. Includes an automatic function to convert programs for use with insulated probes, so you don't have to think about reducing your settings. Add the simplified Blend mode to its functions, the ideal solution for distorted hairs. Offers the Tolerance Test, an essential function to set your Blend treatments according to your client's sensitivity. Adds a range of Blend programs, for a total of 256 to facilitate your work.